"Who has a healing factor?" 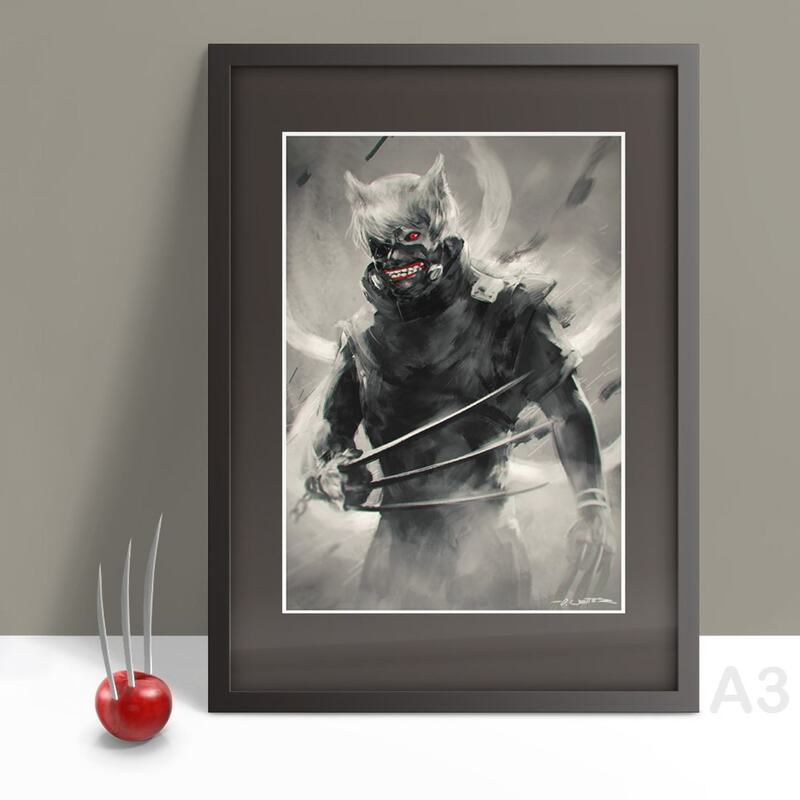 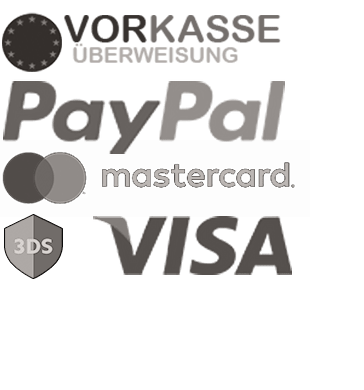 Persönliche Version und mash-up von Kaneki (Tokyo Ghoul) und Wolverine (X-men). 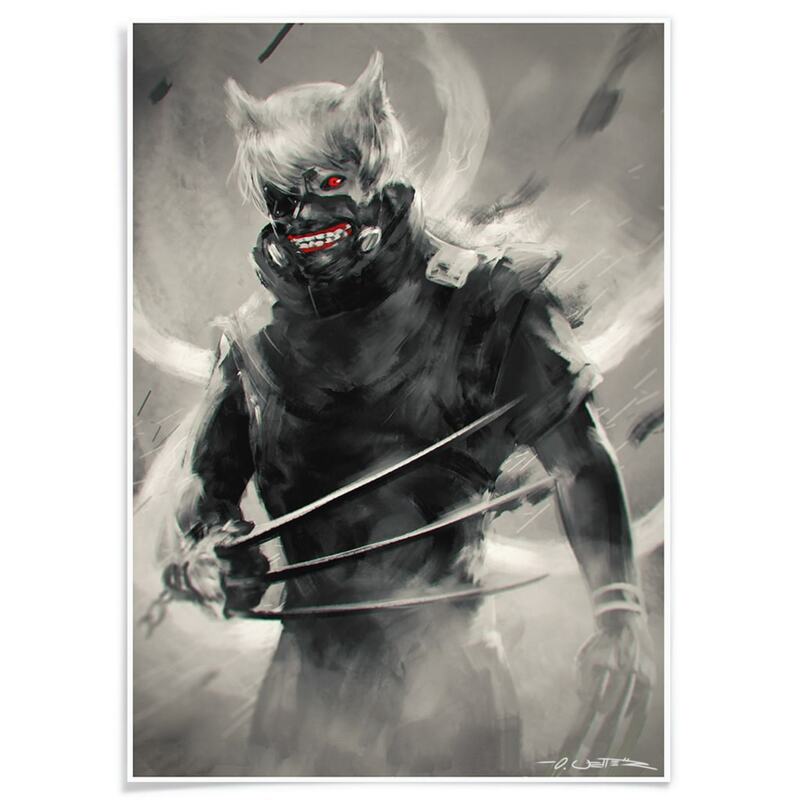 Personal rendition and mash-up of Kaneki with Wolverine..